When advertising for a business or showcasing information, mesh and vinyl banners are two great inexpensive options. Before selecting one, it is important to know exactly what each can do for you. Whatever you do decide for your material, Clear PowerTape can help reinforce the banners edges making your banners super strong without folding a hem. Both banner options are excellent for showcasing information about your company or an upcoming event. The two materials can be displayed in indoor and outdoor conditions. Vinyl and mesh are also waterproof, so both remain fully visible in the rain and will dry off without any problem at all. The two also can come in a variety of sizes and shapes and printed in full color. With this kind of size and shape variety, you’ll have all your bases covered. When selecting the right kind of banner for your advertisement, you do need to consider where you’ll be placing it. 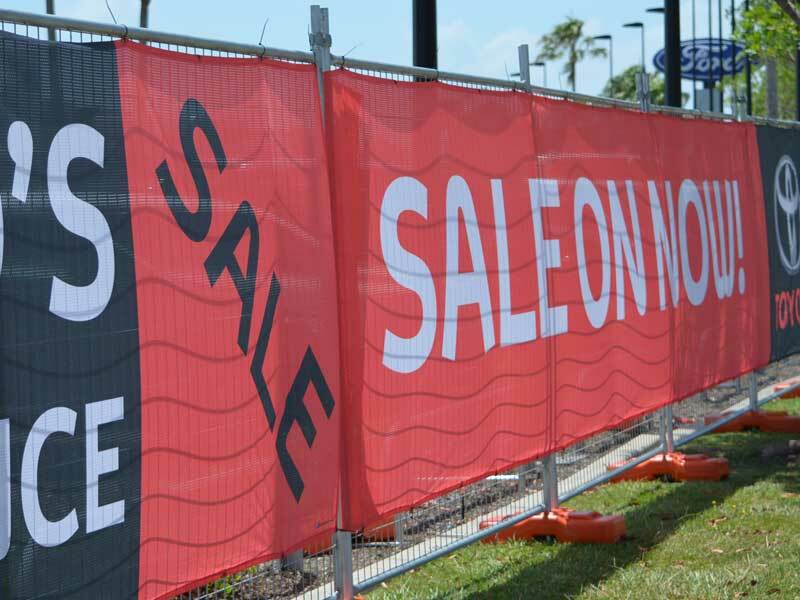 Mesh banners are recommended for windy areas. The mesh material allows for wind to pass through, so it isn’t blowing all over the place. 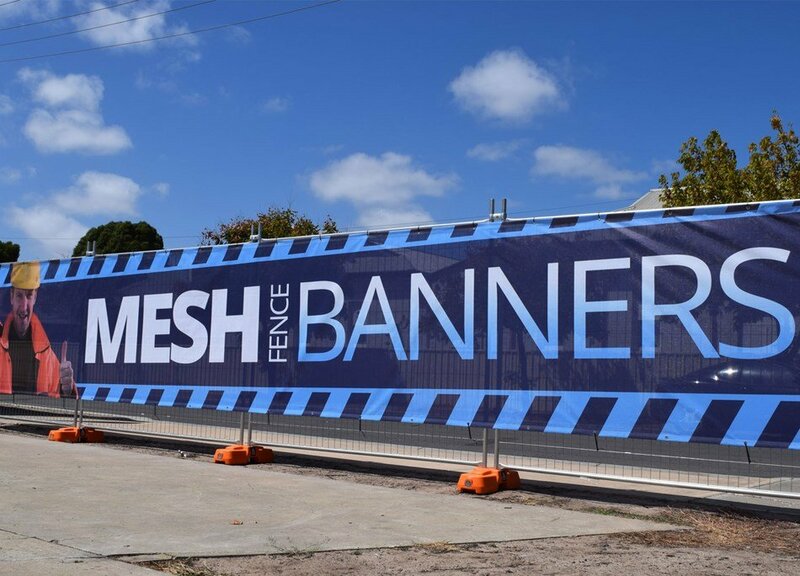 The mesh banner will avoid damage while remaining in clear display for everyone who passes it. Mesh banners also have a drawback. Due to the tiny holes in the material, it will never appear as vibrant as vinyl. Be sure to use contrasting easy to read art on mesh to ensure full visibility. Solid vinyl banners allow for colors will pop and stand out better in comparison. Vinyl also offers an excellent, low-cost advertising opportunity. With the burst of color and durability of the material, it is great for indoor advertisements or for placement against walls and other objects outside where the wind will not be a factor. Whether you go with mesh or vinyl, it is important to keep the banners visible and hanging. Banner Ups Clear PowerTape is perfect for reinforcing the banners edges without folding a hem. Clear PowerTape works great on both mesh and vinyl banners. Clear PowerTape is wind tunnel tested and reached incredible wind speeds of 99mph! Try Banner Ups discounted Starter Kit. Everything you need to hang super stronger banners in one kit. No more grommeting or hemming! Click for more information on Banner Ups Starter Kit.